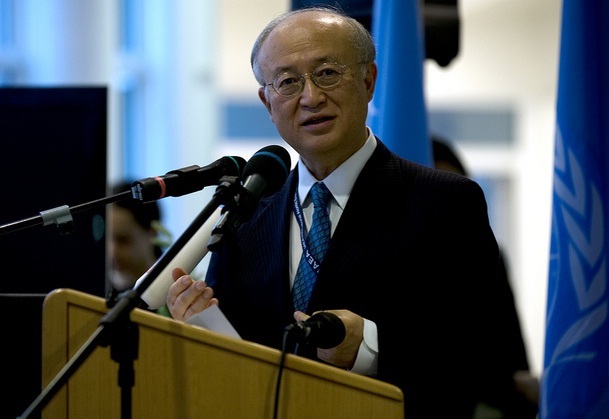 9 March 2012 | Nuclear power is safer than it was a year ago as the nuclear industry, regulators and governments act on the lessons of Fukushima, but that safety must never be taken for granted, said Yukiya Amano, Director General of the International Atomic Energy Agency (IAEA). 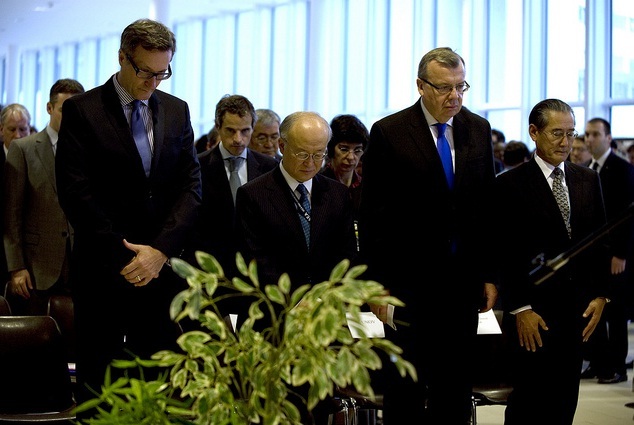 IAEA Director General Yukiya Amano spoke at a ceremony commemorating the first anniversary of the Great East Japan Earthquake. The event, which was organised by the Permanent Mission of Japan to the International Organizations in Vienna, took place at the Vienna International Centre.